View basket “Sohnlein Alcohol Free Sparkling Wine 1x 750ml” has been added to your basket. 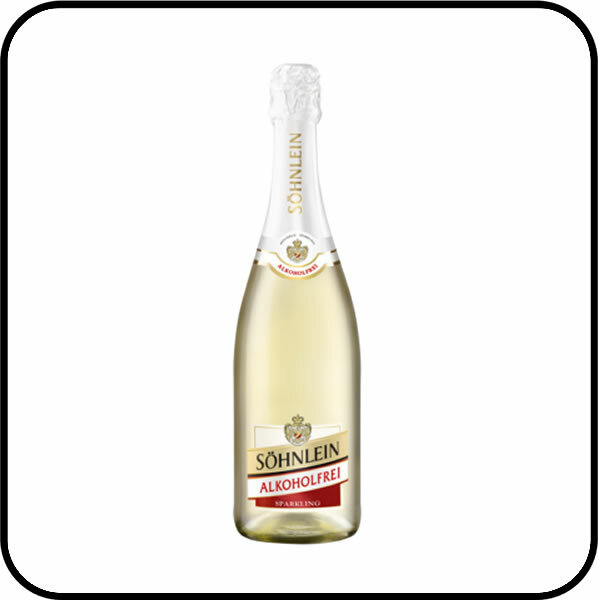 Sohnlein Alcohol Free Sparkling Wine is a grown-up fizz without the alcohol. This bright sparkler is brilliant choice for that daytime get-together, or to provide the bubbly beginning to your evening event. So, if you or your guests need to stay alcohol free but still want to celebrate, you can with Sohnlein Alcohol Free Sparkling Wine. Sohnlein Alcohol Free Sparkling Wine is a fresh and zesty sparkling wine made from grapes grown in the Rhineland of Germany. Light yellow with green reflections. 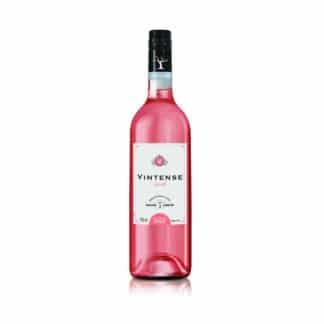 Medium-sweet with light peach notes and lots of juicy citrus flavours.